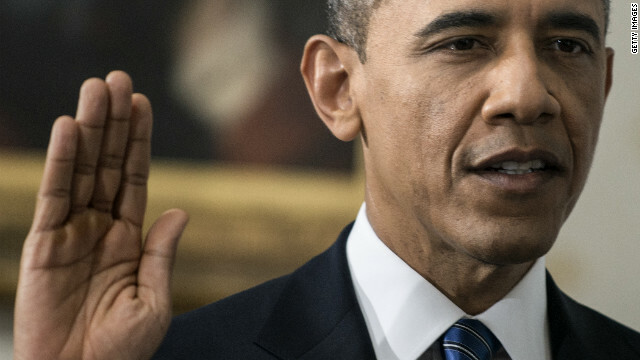 At his request, President Barack Obama is ending his inaugural oath with: "So help me God." Those four words are not legally or constitutionally required, unlike other federal oaths that invoke them as standard procedure. Historians have wrangled over whether George Washington established precedent by adding the phrase on his own during his first Inaugural acceptance, but the Library of Congress website states he did. Deborah Mitchell, a mother of two teenagers in Texas who feels “immersed in Christianity,” started a blog about raising her children without religion because she felt frustrated and marginalized. She didn’t want to feel so alone, she says. This week, she gained a whole new audience and the reassurance that she's not alone. 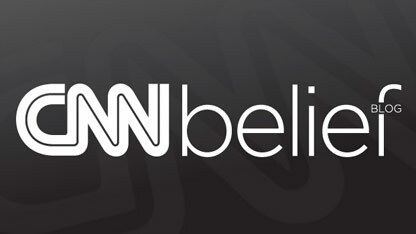 Her essay on CNN iReport, “Why I Raise My Children Without God,” drew 650,000 page views, the second highest for an iReport, and the most comments of any submission on the citizen journalism platform. 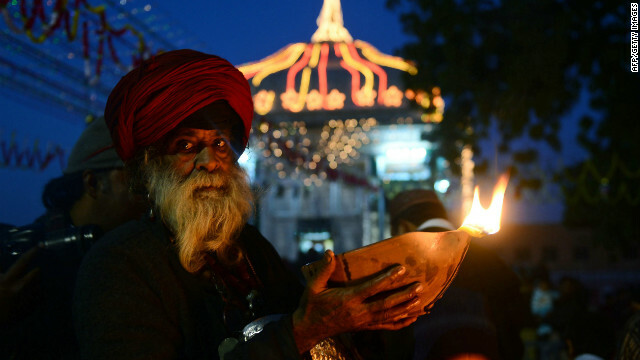 A Pakistani Muslim devotee holds an earthen lamp at the shrine of saint Mian Mir Sahib during the 389th death anniversary of the saint in Lahore on January 20, 2013. The famous saint was equally popular among the Muslim and Sikh religions, as Mian Mir went to Amritsar in December 1588 to lay the foundation stone of Sikh's holiest Golden Temple, which is commonly known as Sri Harminder Sahib. 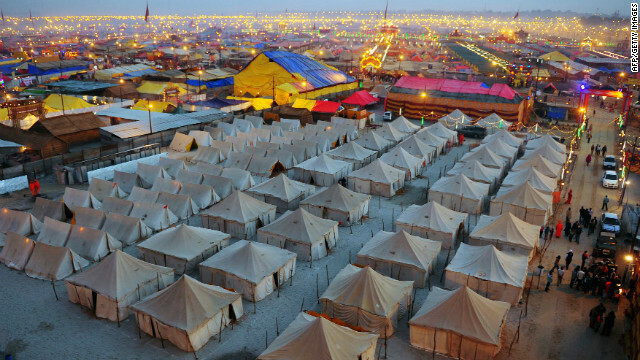 Temporary tents for devotees are pictured at dusk at Sangam, the confluence of the Rivers Ganges, Yamuna and mythical Saraswati, during the Maha Kumbh Mela in Allahabad on January 20, 2013. 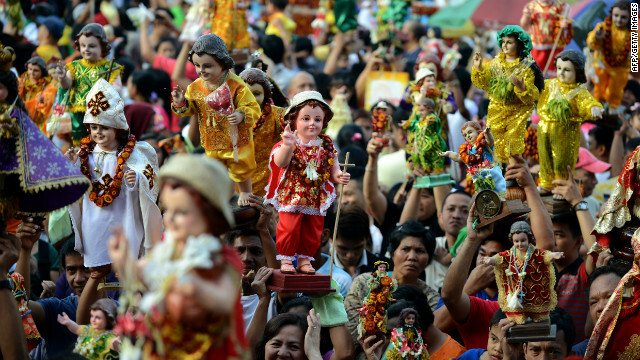 Philipino catholic devotees display statues of the infant Jesus during the annual festival of Santo Nino at the Santo Nino Church in Manila on January 20, 2013. Hundreds of Filipino devotees joined the religious festival. Pope Benedict on Friday appointed the new head of the Roman Catholic Church in Ireland to succeed Cardinal Sean Brady, whose tenure has been plagued by scandal over the sexual abuse of children on the predominantly Roman Catholic island. The Vatican said Monsignor Eamon Martin, 51, had been named “coadjutor” archbishop of Armagh, meaning he will automatically succeed Brady when he retires next year. One of the UK's largest and most respected youth organizations will no longer compel its new members to take a religious oath. In a move that delighted the British Humanist Association (BHA), the Air Cadet Organisation, which was formed in 1938 and played a key role in the second world war, is to offer future cadets the option of a non-religious oath. The decision follows a campaign by the BHA and the United Kingdom Armed Forces Humanist Association (UKAFHA), after they had argued that the organization needed to recognize that many of its recruits were non-believers. Martin Luther King Day is a time to promote racial harmony in America and honor the slain civil rights leader who was “inspired by the teachings of Christ,” says the head of the Knights of Peter Claver. “Considering that so many 'church-going folks' were supporting segregation and Jim Crow laws during the civil rights movement, it is wonderful that King dedicated his life to employing Christ's teachings to resist and counter the very social sins of prejudice, racial discrimination and segregation,” Supreme Knight F. DeKarlos Blackmon told CNA Jan. 18. - excerpt from a new prayer for Shabbat services preceding Martin Luther King Jr. Day, authored by the Foundation for Ethnic Understanding, which aims to strengthen ties between Jews and other ethnic and racial groups. 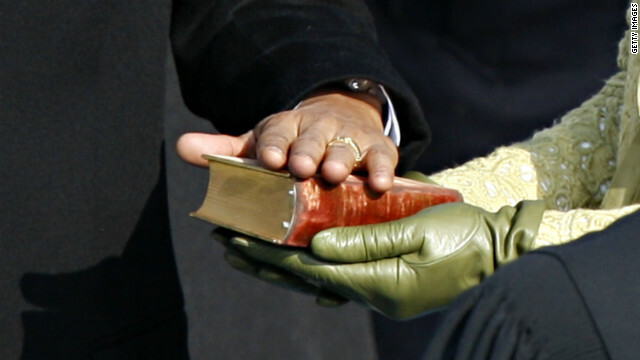 Joseph Loconte, Ph.D., author of The Searchers: A Quest for Faith in the Valley of Doubt, explains the irony behind President Barack Obama’s decision to use Bibles previously owned by President Abraham Lincoln and Dr. Martin Luther King Jr. when he is sworn in at inauguration. 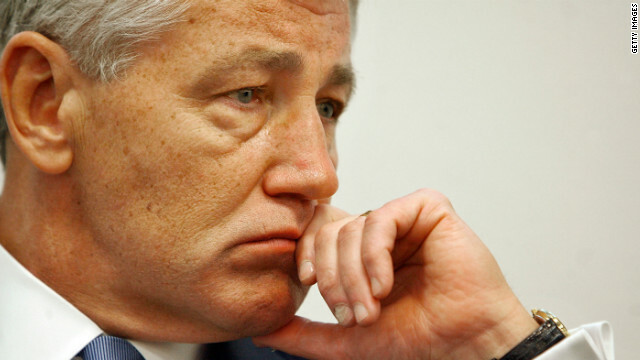 CNN: My Take: 'What would George Washington do' about Chuck Hagel? Stephen Prothero, Boston University religion scholar and author of The American Bible: How Our Words Unite, Divide, and Define a Nation , asks himself “What would George Washington do?” when considering accusations that President Obama’s nominee for secretary of defense, former Sen. Chuck Hagel, is anti-semitic. How the earth formed? How the earth like planets formed? What are the odds to find earth like conditions elsewhere in the Universe? "I am the Atman that dwells in the heart of every mortal creature: I am the beginning, the life-span, and the end of all...I am the ocean among waters...I am the sacred syllable OM...I am Time...I am the Divine Seed of all that lives. In this world, nothing animate or inanimate exists without me...There is no limit to my divine manifestations, nor can they be numbered...one atom of myself sustains the Universe." Plato wrote in his Timaeus: "...this world...a single visible living e n t I t y containing all other living e n t I t I e s, which by their nature are all related...the Cosmos is a single living Creature which contains all living creatures within it."